Forums › Off-Topic › Other Things › Holy crap wtf?? I think I'm just going to mutter that incessantly when I'm an old man. I'm getting into projection mapping. Hopefully have some test vids to share soon. 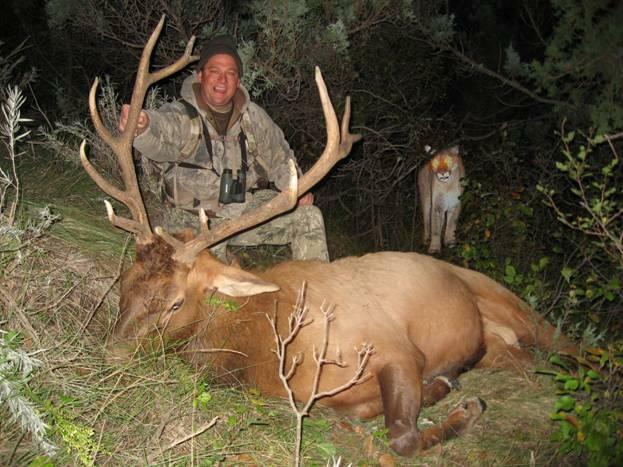 What a lucky f%&#er to get that photo. ^ i turned on the vid, saw the title and a kid start to say something and i closed it. not going to do it. 1 2 3 4 5 SPAGHETTI!!! Thanks for bringing back a whole load of uncomfortable memories. Olsen twins.. why you not been in pron yet? ^^LOL AHAHH FLY FLY PIZZA PIE!! Reply To: Holy crap wtf? ?